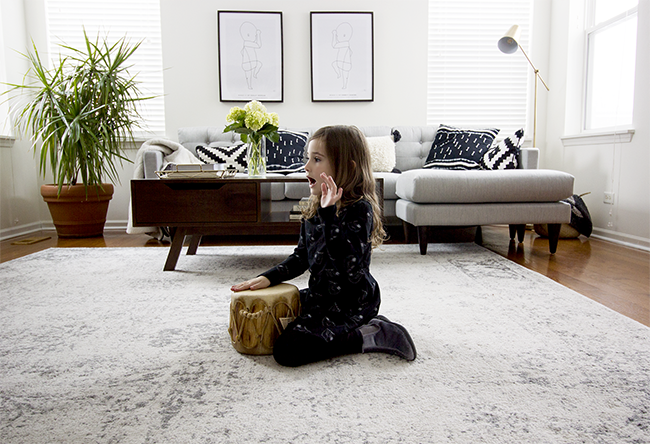 Bubby and Bean ::: Living Creatively: Our Family Room Redesign Reveal! 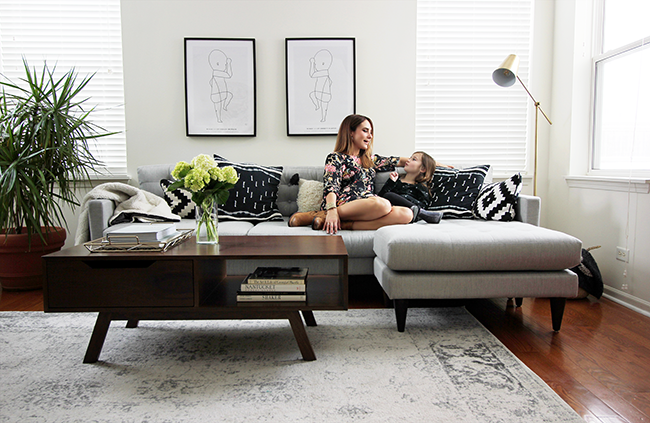 Our Family Room Redesign Reveal! This post is in partnership with Joybird. As most of you likely know, after an excruciatingly long process, we finally bought our first home about a year ago. We were so thrilled with the neighborhood (and also so exhausted from literally years of searching) that we made an offer within minutes of seeing it for the first time. I have no regrets, but I don't think we fully realized at the time just how much remodeling and redesigning we'd need to do to make it our own. The house itself was in wonderful condition for the most part, but it was a little dated and a very different style than we personally like in terms of paint, decor, etc. The past year has definitely been an ongoing process of making our house a home (with lots more to go), but we've done every single aspect of it ourselves, which has been rewarding on so many levels. The first thing we did after getting settled in was to makeover our backyard with a new stamped concrete slate patio and DIY slat wood wall. Next, we completely redesigned and remodeled our laundry room into a functional, beautiful space that we absolutely love. After that, we painted and redecorated both kids' bedrooms and remodeled our downstairs bathroom. 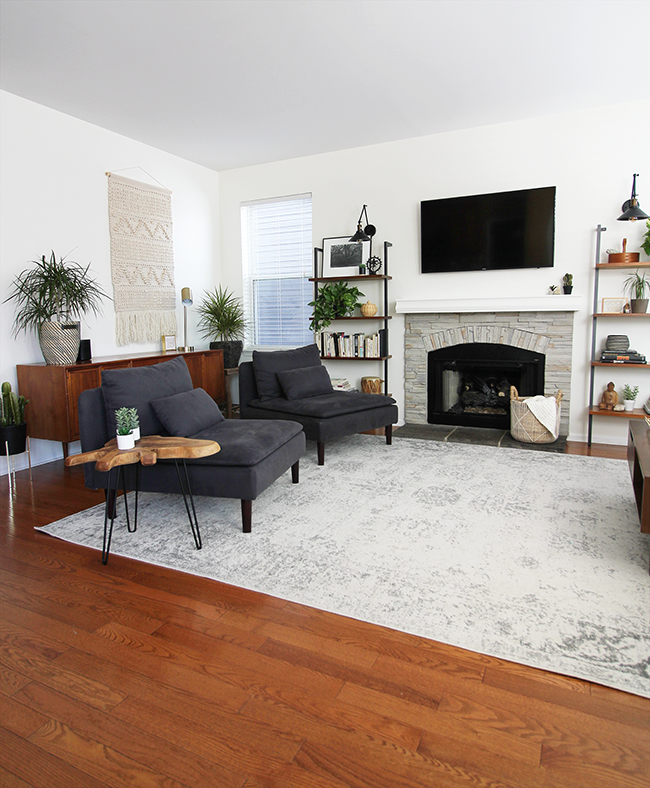 But our most recent overhaul is my favorite, because it's the main room of the house, and the space in which we all spend the most time - the family room. And today, I'm revealing the finished product with you! Side note: I wish I'd taken some "before" pictures, rather than just this process shot directly above, but I was so pumped and motivated to work on it that I was sort of lost in the moment - which is actually kind of great when you're doing something creative. Now to be fair, this was not a massive remodel like the laundry or bathroom (or what the kitchen will be if we ever stop avoiding it). The space itself was fine; it just wasn't our style. And after a year of spending everyday in it as a family, we decided it was time to make it our own. 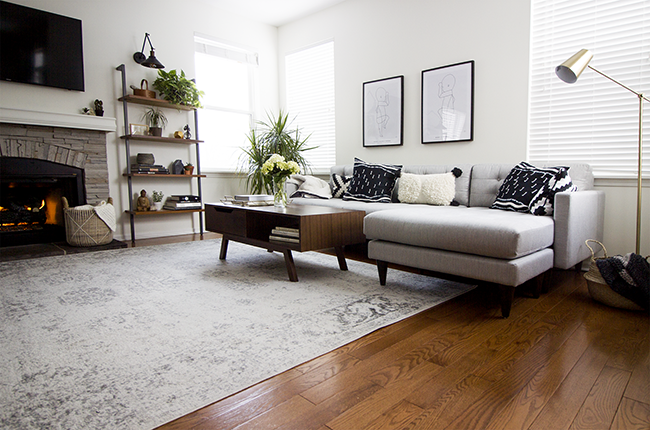 We knew that with a few coats of paint, some lighting and decor changes, and, most importantly, some new furniture - specifically a new sofa and coffee table from my favorite furniture company, Joybird, that could serve as the focal points of the space - the room could be our dream come true. So we got to it. The first thing we did (after replacing the wood toned blinds with white ones and getting an area rug) was to change the wall color from a sort of dusty turquoise to a fresh white. 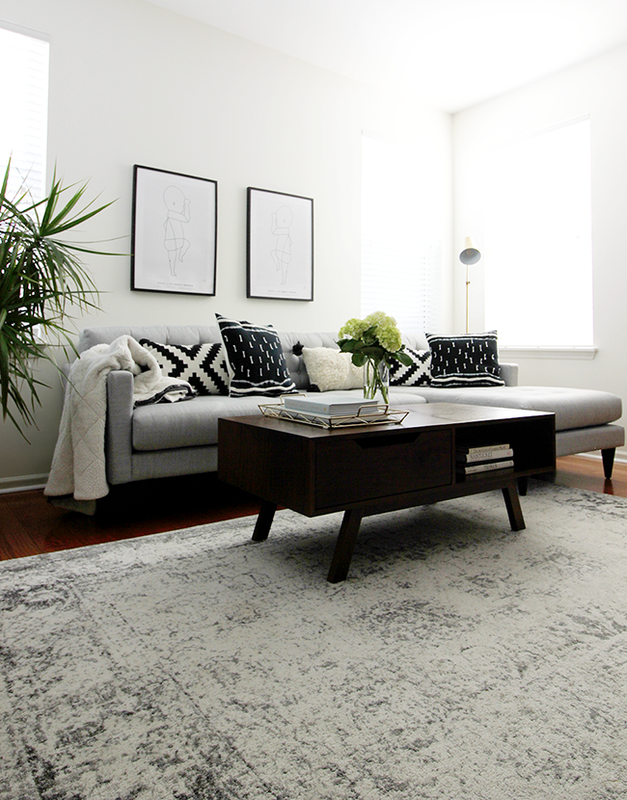 I know white has been super trendy for years now (as much as a truly neutral, classic paint color can be), and truth be told, I've always avoided it for this reason and went for grays instead. But I knew I really wanted the furniture and decor to pop in this room, and I am so glad we went for it because I genuinely love how it looks. 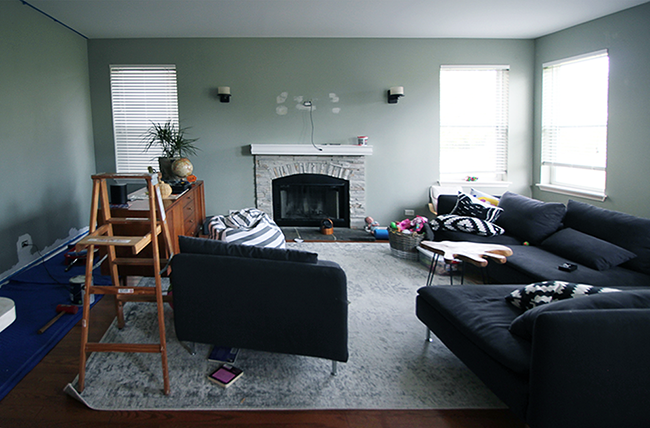 After painting, we focused on the details around the fireplace. We removed the sconces (which were faux pillar candles) and replaced them with simpler, more industrial looking black/brass designs. 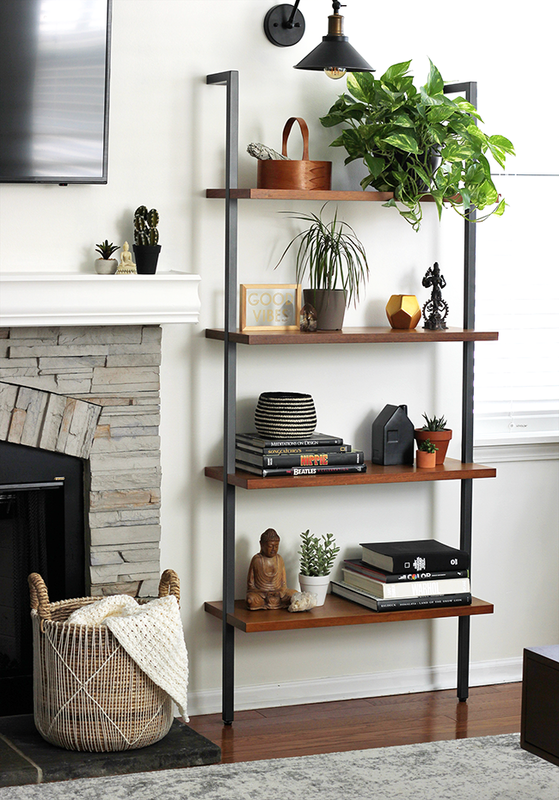 We also added simple wall-mounted shelves on either side where I could display some of our favorite books and decor items, along with some plants. The next step was to add some artwork to the walls (the pieces you see over the sofa are actually 1:1 scale drawings of both my babes on the days they were born), along with a beautiful fiber wall hanging, and some plants throughout the space (because almost nothing makes me happier than a room full of lush green life!). 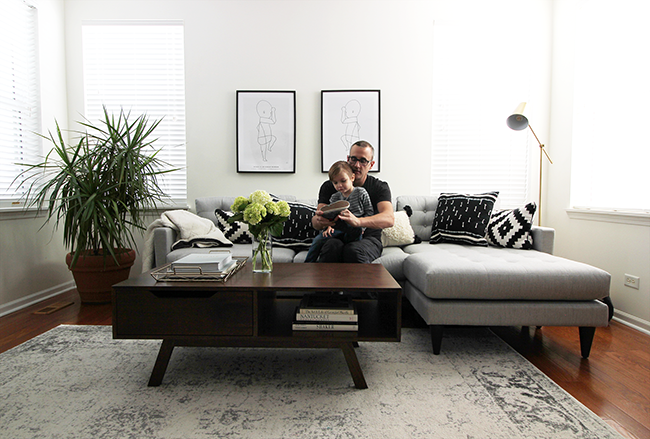 Finally came the most important detail of our updated family room - the sofa and coffee table. 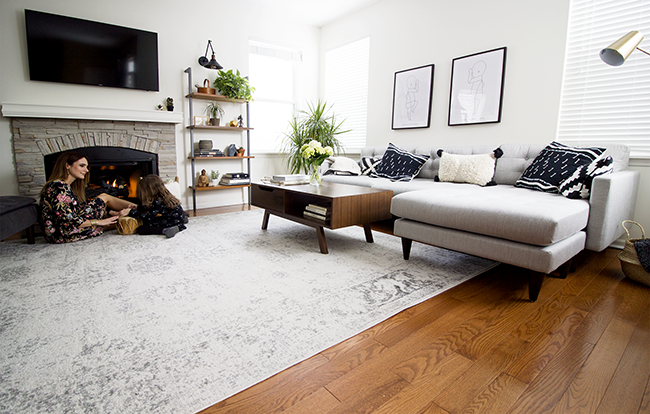 For me, these items represent the focal point of a living room or family room, so I spent a lot of time making a decision about exactly what I wanted in terms of beauty and function. I'd been drooling over Joybird's furniture for years (if you like mid century design and/or are inspired by designers like Frank Lloyd Wright or Eero Saarinen, their furniture is heaven on earth), and knew I wanted pieces from their collections. 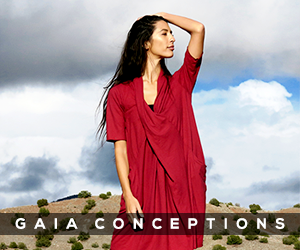 They just have so many options and so many gorgeous styles that it took us a while to decide which pieces to get! 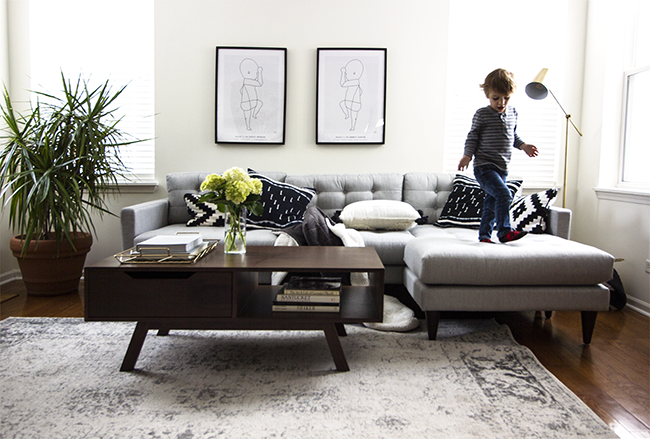 For the sofa, we were smitten with the look of the Eliot Reversible Sectional, and knew it was perfect for our space. 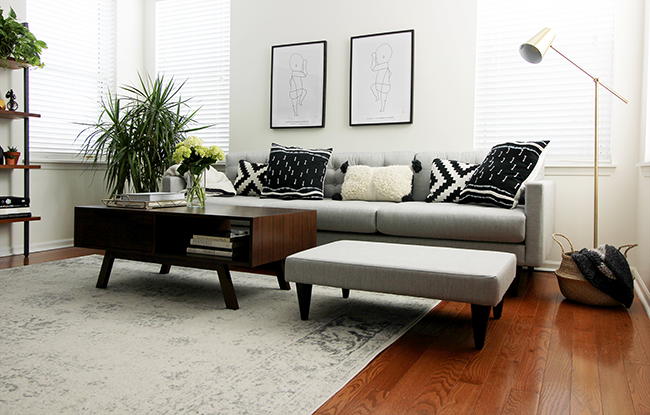 (We also loved the fact that it can easily be changed from a sectional to a regular sofa with the quick switch of a cushion!) Deciding on a fabric was a little more challenging though, so we ordered a swatch kit. Just a few days later we had it in our hands and narrowed it down to a few, ultimately choosing the Sunbrella Premier Fog - a gorgeous light grey from their Safeguard collection. (We did a test of this stain resistant fabric by pouring coffee on the swatch and watching it wipe right off. As a house with two rambunctious little ones, we were sold.) We were also able to view photos of the different wood options for the legs and ultimately went with Mocha, a rich brown. Next came the coffee table, which was a little easier, only because the Webb design was love at first sight for both Robbie and me. We also both agreed that the Walnut option would create a lovely cohesiveness with the Mocha legs of the Eliot, so that was a no brainer as well. 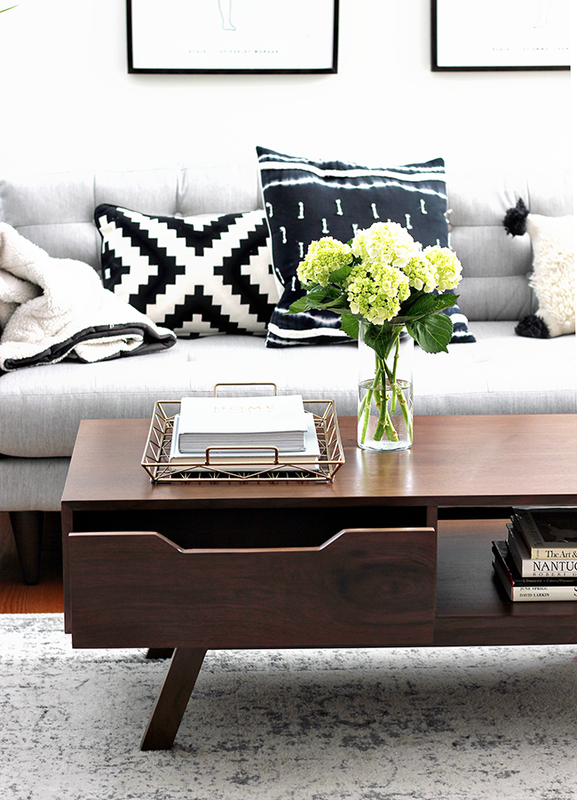 We were also big fans of the fact that Webb Coffee Table has extra storage, with a large drawer and built in shelf. 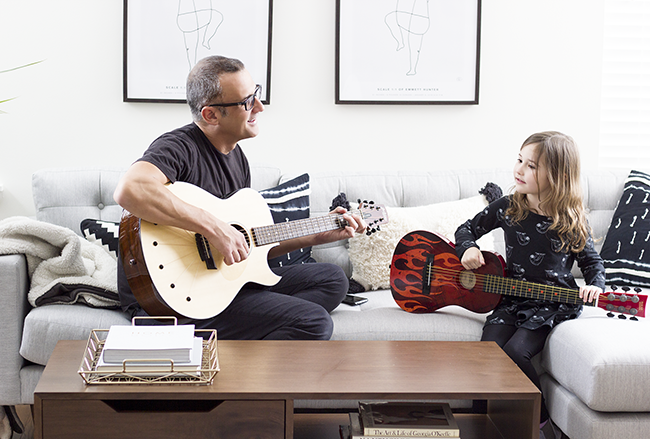 We waited just a few weeks for our new of Joybird furniture to be custom created by hand just for us, and when they arrived, it was like Christmas morning. The delivery company brought them inside our house and set them up for us, and instantly, the new the room was complete. I'd never ordered a sofa without actually seeing it in person first, so I was admittedly a little nervous. But my fears were diminished the moments I saw it in the room. It is beyond stunning. The quality and attention to detail is unsurpassed. Truly. I was also a little hesitant about ordering Safeguard fabric because sometimes stain resistant fabrics can feel stiff, but this is soft and cozy. 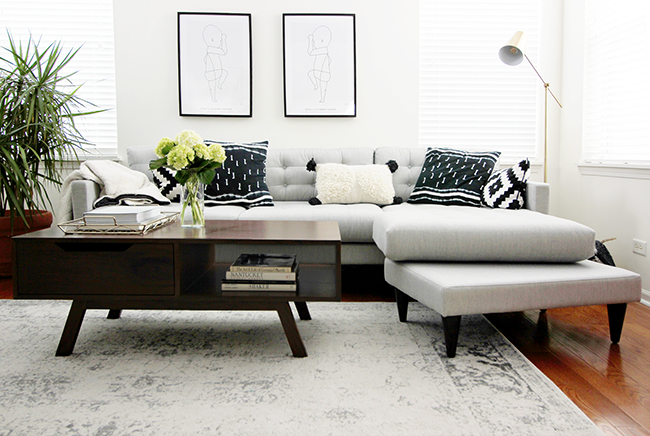 The sofa itself is as comfortable as it is attractive, and it takes the look of the entire room up a notch. I genuinely adore everything about it. 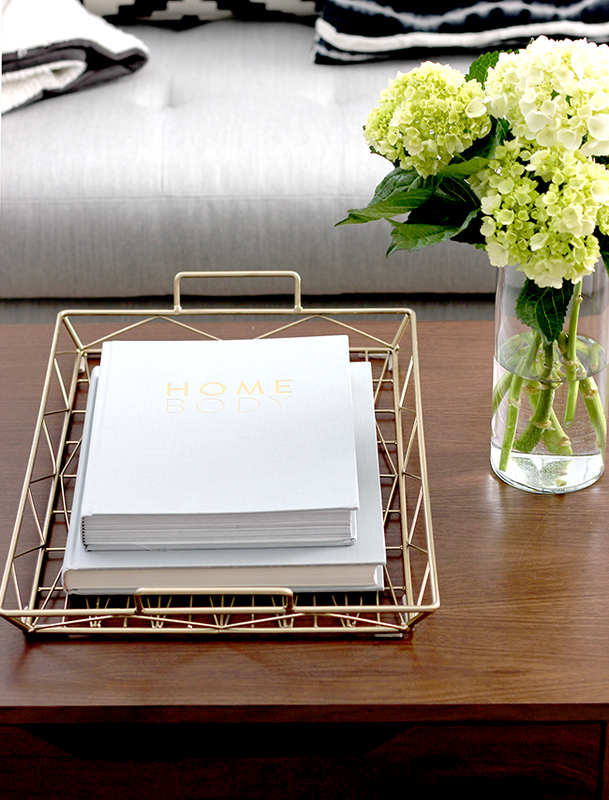 The coffee table is equally as lovely and functional. It looks like a show piece, but the drawer and hideaway area make it practical, which is a big one for us. It's by far the most beautiful coffee table I've ever seen. I can honestly say that aside from the vintage 1960s credenza (also in our family room) that belonged to my fellow mid century design lover and beloved grandmother Maggo (my daughter Essley is named after her maiden name, by the way), the Eliot Reversible Sectional and Webb Coffee Table from Joybird are my all time favorite pieces of furniture. I absolutely treasure them, and have no doubt they will become heirlooms in our family. I've also become a huge fan of the company itself and what they stand for. 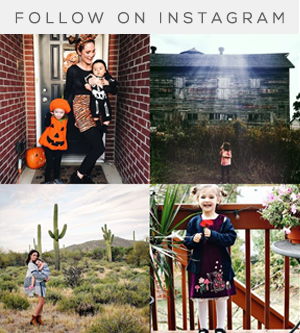 With every item that Joybird sells, they are committed to planting more trees than they used to make the items, with over 300,000 trees planted so far. I love this so much. 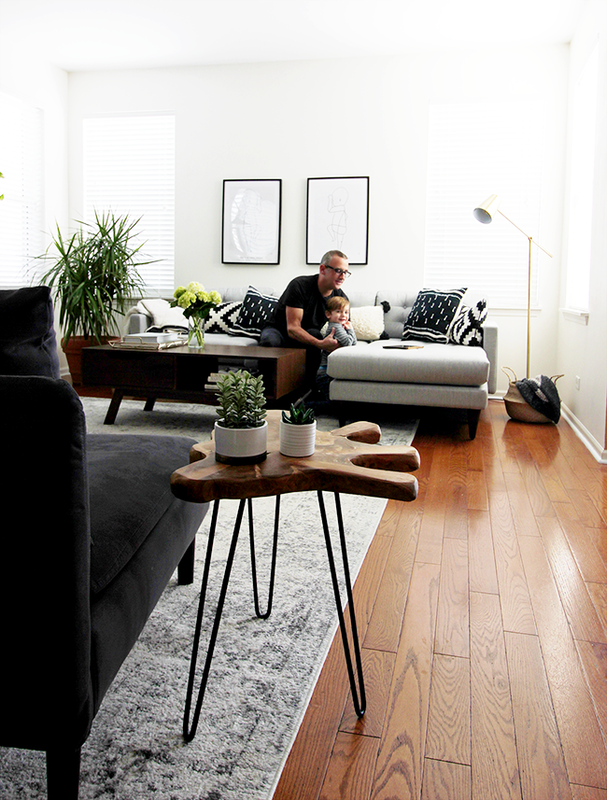 Unlike the other spaces in our home that we've redesigned or remodeled which took days or weeks at most, it was a slow, steady, several month process for our family room. But I couldn't be happier with the way it turned out. 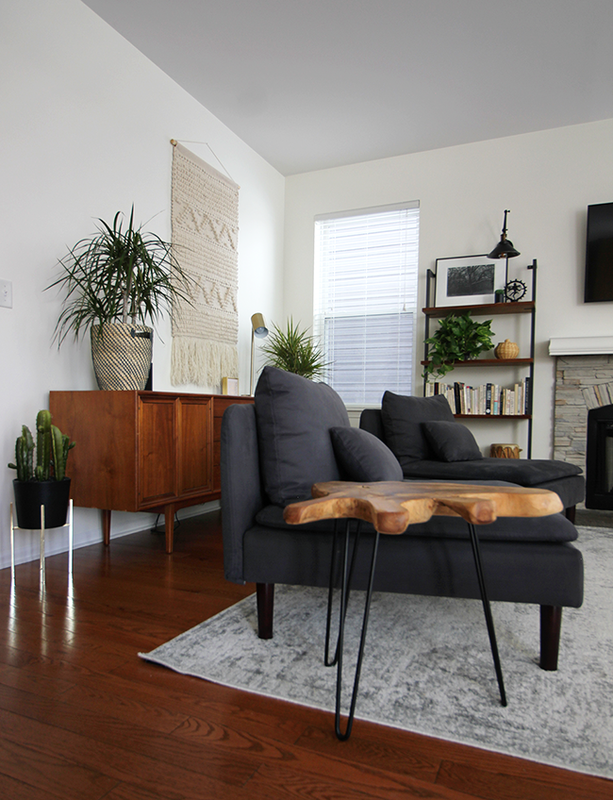 We tried to mix elements of everything we love when it comes to design - from beautifully minimal mid century lines to the texture and pattern of bohemian style to earthy elements - and created a room that is 100% us. It's my very favorite place to be. 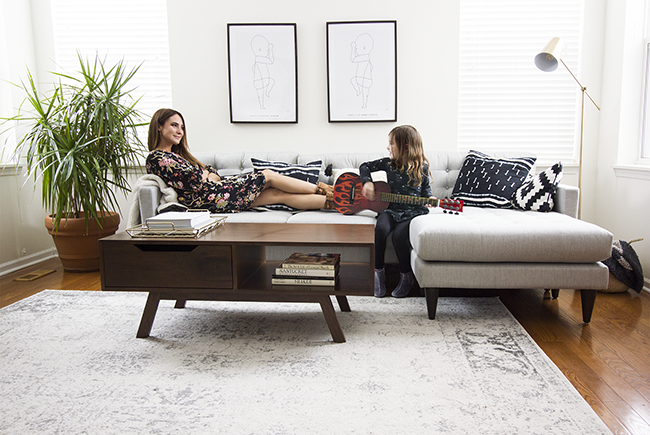 Thank you for letting me share our family room design with you, and for allowing me to profess my love for Joybird! 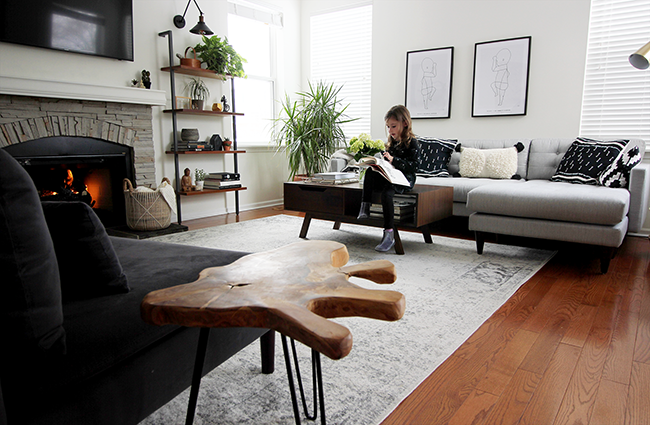 I have been recommending them to my friends and family incessantly since we received our sofa and table, and I highly recommend them to you guys as well. Did I mention they have a limited lifetime warranty? It just gets better and better. 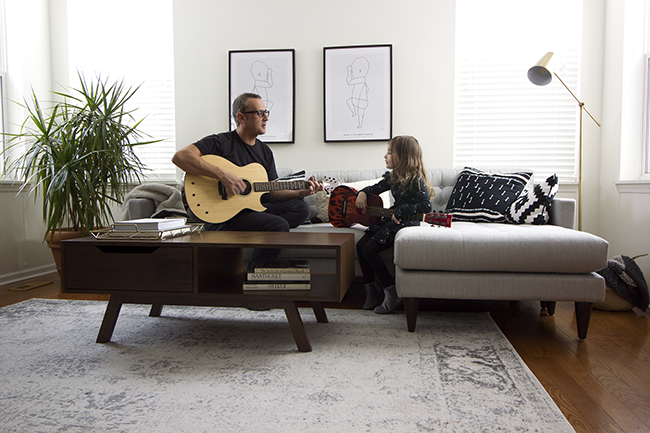 If any of you have done a family or living room model too, I'd love to hear more about your process or see photos! It's so inspiring to be able to share recommendations and bounce ideas off one other when it comes to home design and decor. Thank you so much Cee! OMG it's beautiful and has so much light and open space! Thank you Ellen! We really do love how light it is! I love your living room and all its elements. 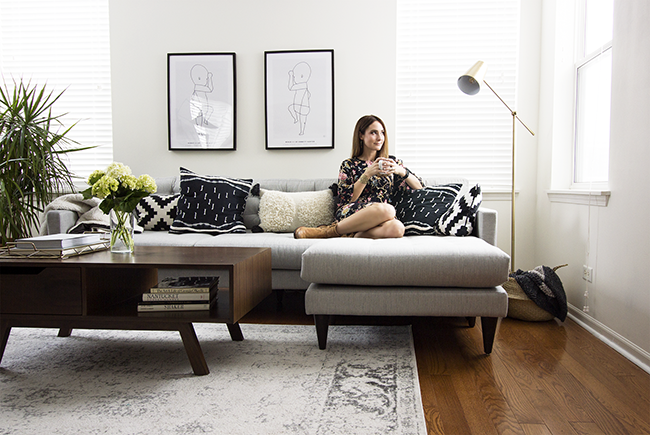 Your comments about Joybird are especially helpful because I am in the market for a new couch, but have been hesitant to try them without actually lying on the couch before purchasing. They recently opened a store in Brooklyn. I will definitely check them out. Do you get props for the referral? If so then please let me know how to make that happen! Thank you so much! 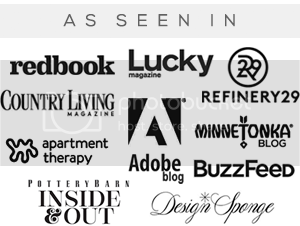 I don't get props for referrals, but that would be really nice if you let them know you found out about them through this post if you do end up purchasing something! 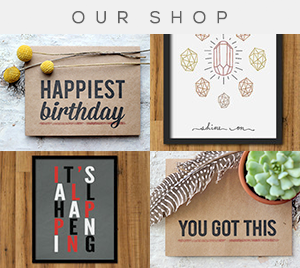 :) Their stuff is truly beautiful, and they're wonderful to work with too. Absolutely beautiful and calming. It is amazing how simple changes like paint, fixtures and furniture can transform a space. I love the pieces you guys selected. They really complement the vintage credenza. We are still looking for a dining room set but it is such a challenge trying to find affordable, quality pieces. Thanks so much Val! Check out Joybird! Stunning! You are so good at interior design! 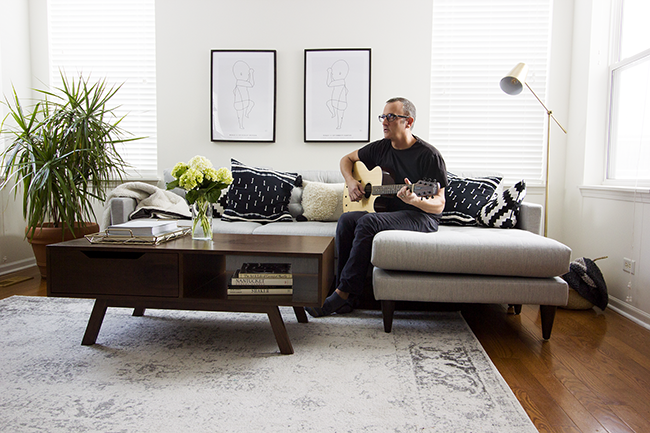 The Joybird sofa and table are so beautiful too. I haven't heard of them but looking forward to checking them out. Thank you so much! That made my day! :) It's a fun hobby. Oh, this is so beautiful and inspirational! Will you please help me with my space. I love how clean, modern and fresh it looks! Such a stylish and happy place to create memories! 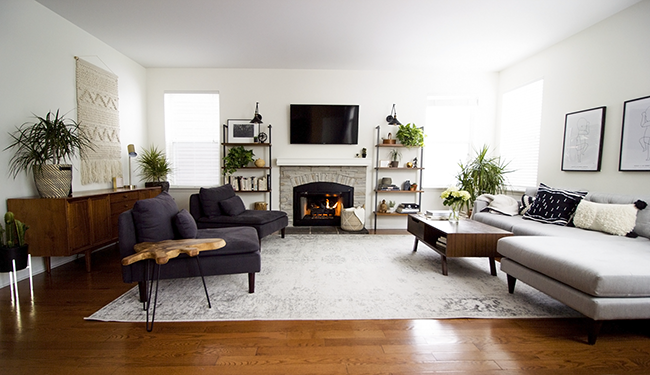 Where are the black chairs from and/or what is the style of them called? Hi! They are from IKEA. They're from the Soderhamn line. They are actually dark gray but come in a few other colors. We ordered the legs for them off Amazon and switched them out (they come with metal legs). I hope that helps! Thanks! 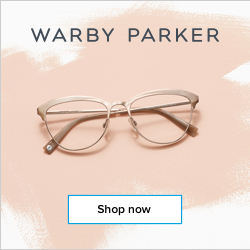 They look versatile and go well with the style of joybird!